Tour Description: Jack Casino in Cleveland, OH! 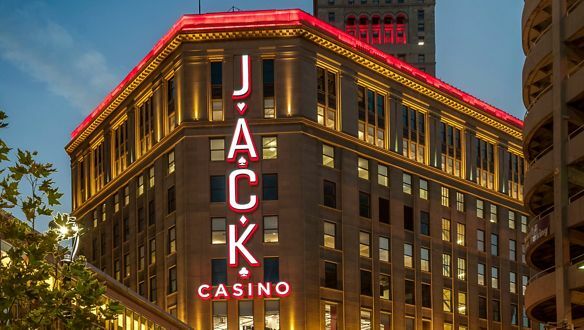 At The Jack Cleveland, you will find over 2,100 of the newest, hottest slots and over 60 table games, “Jack” Cleveland has what you are looking for, whether you want to hit a Blackjack table, roll at the Craps or take a spin on the Roulette table, they’ve got you covered. Receive $25 in casino incentives! 7:10am Depart K-Mart – 15 Mile & Groesbeck. By booking all parties understand that the itinerary is subject to change including but not limited to dates, times, pick up locations, casino packages, etc. without prior notice.